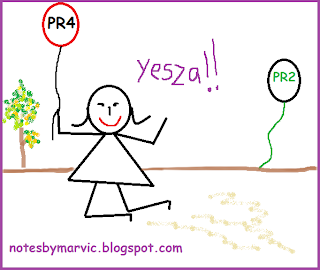 Marvicn -- My life is what my thoughts make it: PageRank for NotesByMarvic?? Phewitttttt syabas Maria! 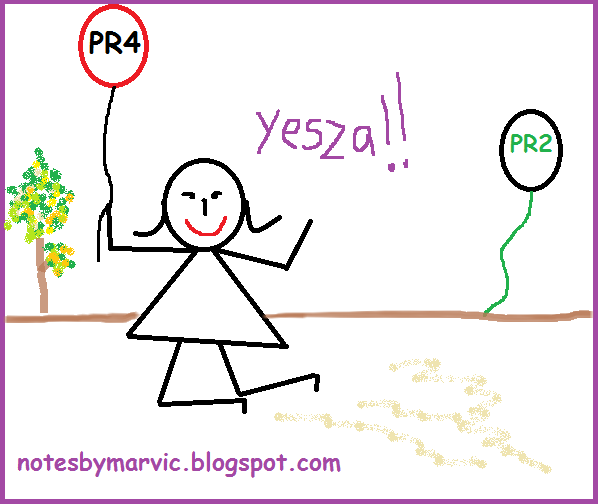 PR 4 sure lebih berpotensi for the thing we discussed on twitter yesterday heheeheh! Baru bangun ni,morning!